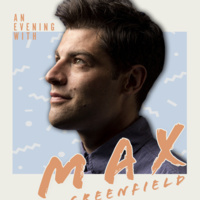 ASPB will be welcoming Max Greenfield to UCR on November 8, 2018! Make sure to stop by HUB 302 at 7:30 PM to learn more about Max Greenfield and his career. Your R'Card is your ticket in!